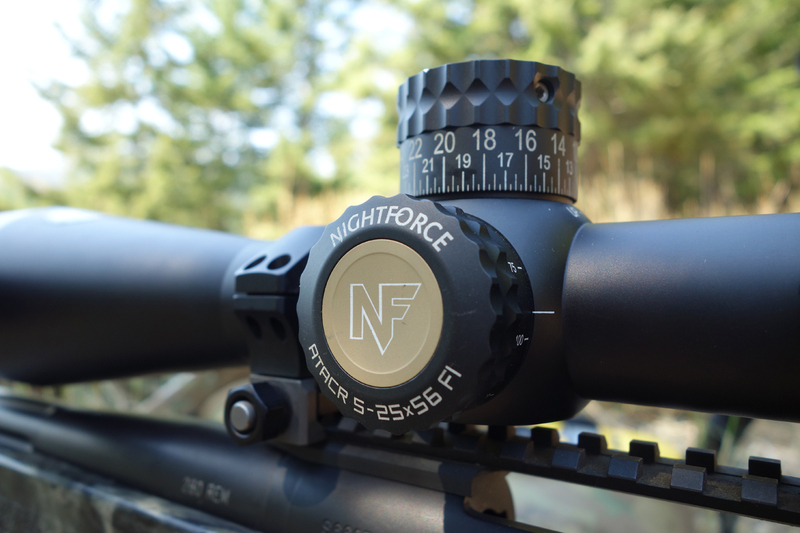 When the time came to choose a scope for my latest long range hunting build, the new Nightforce ATACR 5-25×56 Enhanced was an obvious choice. 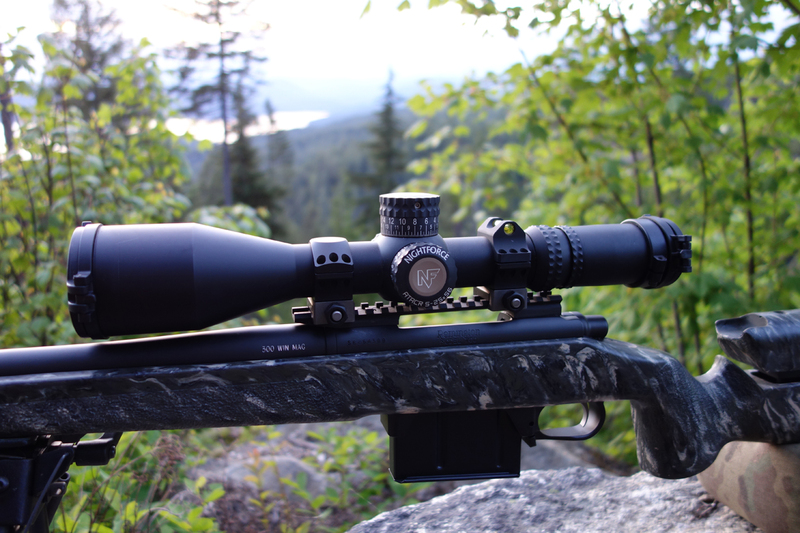 The rifle is chambered in 300 Winchester Magnum. 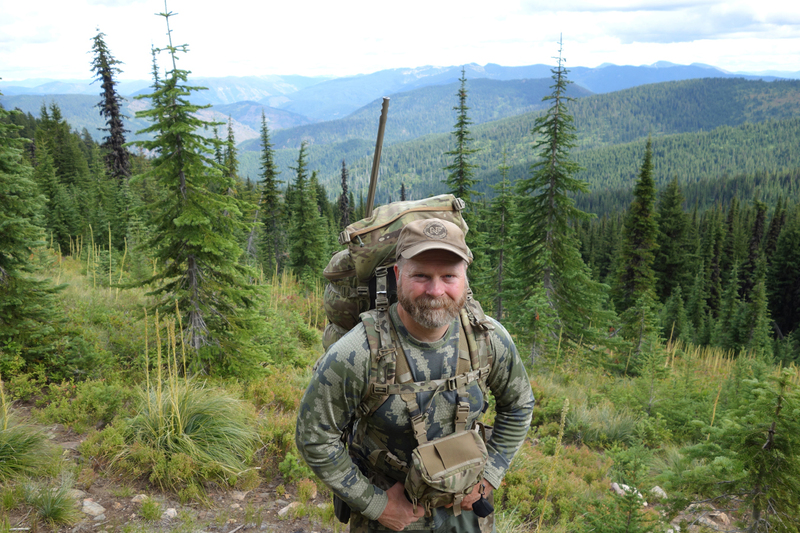 It’s intended use is long range hunting out to 1000 yards and the testing of techniques and components to twice that distance.